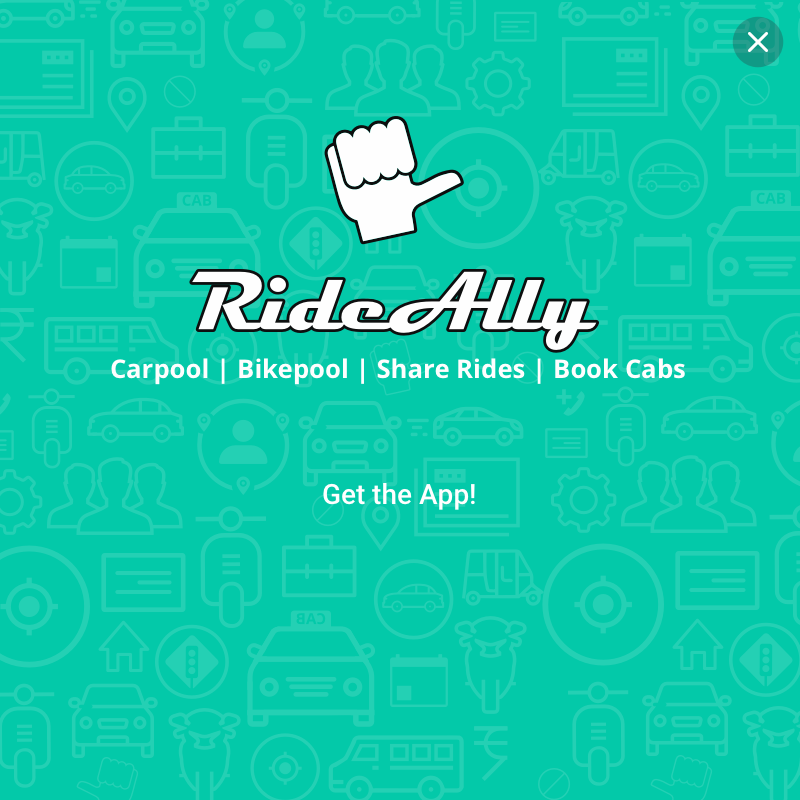 Workplaces in Bengaluru - RideAlly -Carpool, Bikepool on Personal Vehicles. 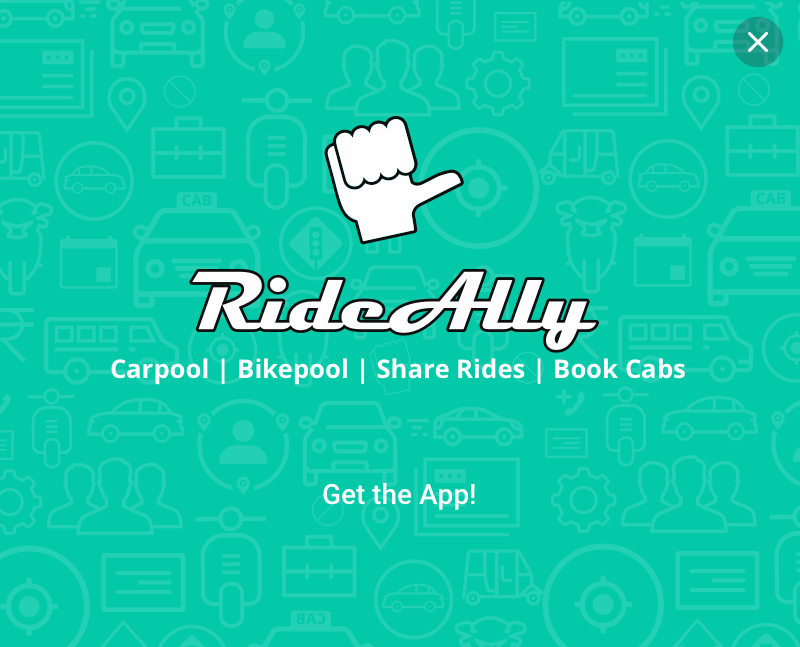 Book Cabs for Airport, Local, Outstation travels at Bengaluru. 81 . Quantum BSO Tech Pvt. Ltd.
374 . Invision medi science pvt.ltd. 398 . Novozymes South Asia Pvt. Ltd.